Under Construction. 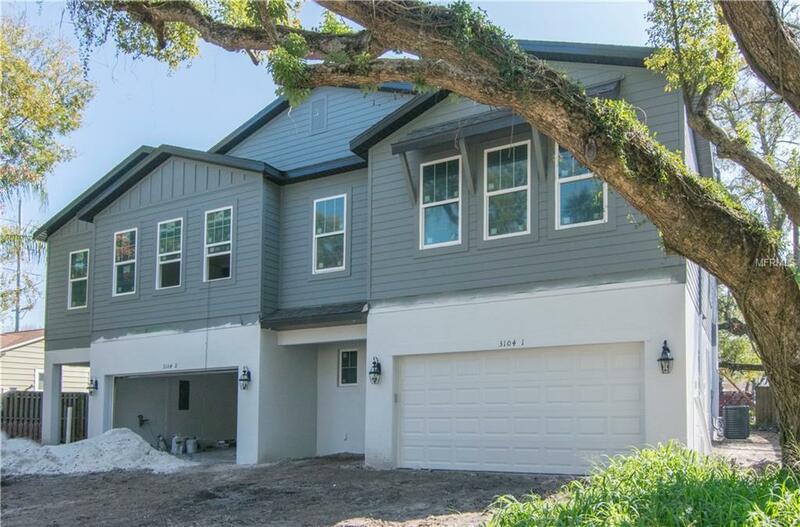 This stunning Bayshore Beautiful home provides the ease of lifestyle youre looking for in one of South Tampas premier neighborhoods. 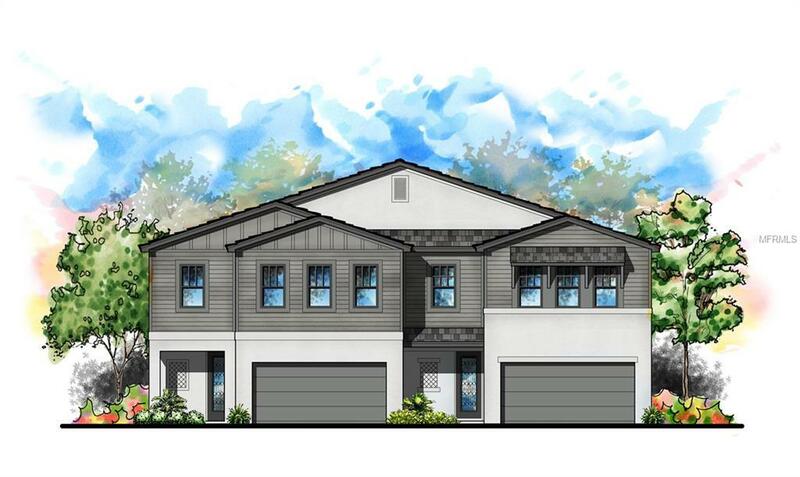 These two new construction homes offer South Tampa Convenience with the luxury finishes youve always wanted. Nearly 3000 square feet of space begins with an open floor plan downstairs offering hard wood floors, volume ceilings, and crown molding. Your upgraded kitchen includes stunning white quartz counters, custom 42 inch wood cabinetry, stainless upgraded appliances, and plenty of room for gathering. 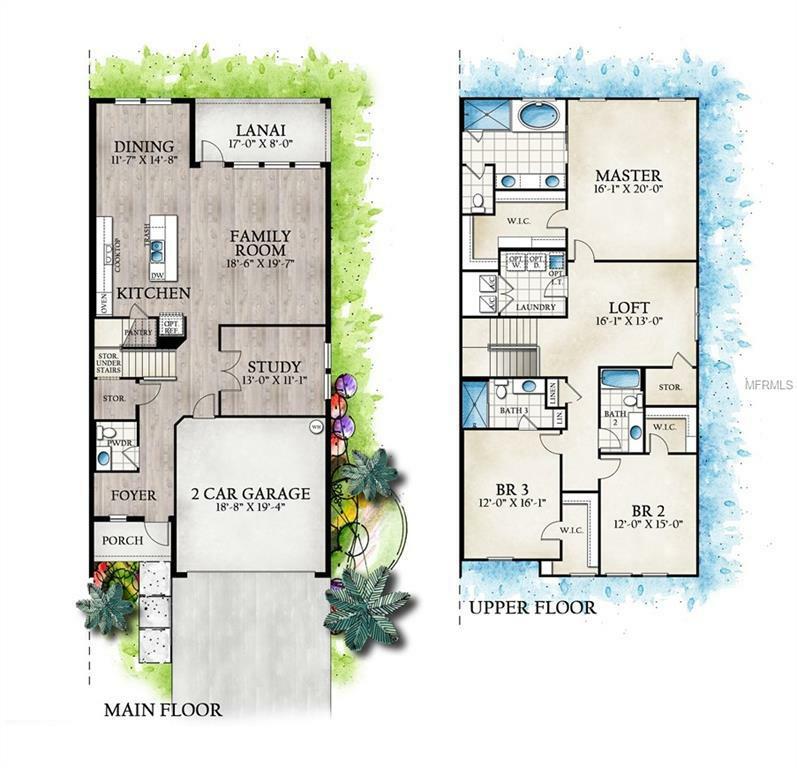 The large family room opens onto the covered lanai and privately fenced back yard, and is adjacent to an additional study or bonus room. Upstairs youll be so impressed by the large open loft that is filled with light and provides the perfect second family room or office space. The master and two additional bedrooms, along with a large laundry are all upstairs as well. The masters marble counters, frameless glass shower, double sinks, and soaking tub will make you feel like youre living at a spa. The generously sized walk in closet is something most only dream of! 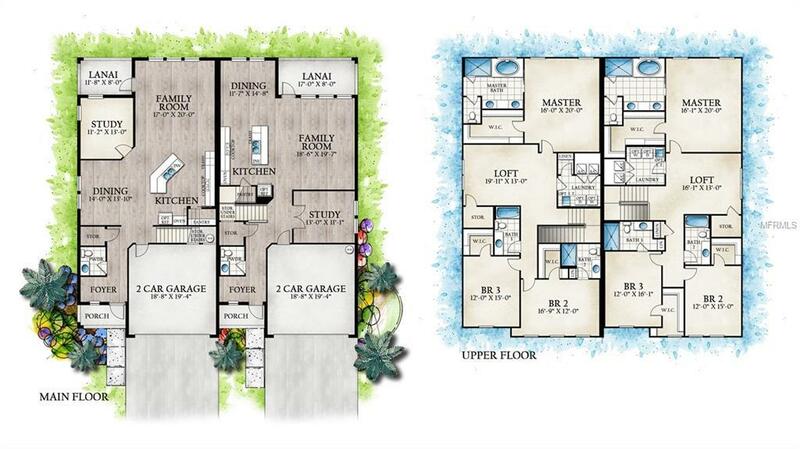 The two additional bedrooms each have their own bath as well as walk in closets. Two car garage, walkable neighborhood to some of the best restaurants in town, and Tampas top rated schools. Dont miss your opportunity to call Bay Villa home.